I have waited SO LONG for a tool like Thumbnail Blaster to create fast and beautiful YouTube thumbnails with minimal effort. Now that it's finally here, there's a lot I want to talk about and show you regarding thumbnails that's very important. First thing is first.. Below you will find my full Thumbnail Blaster review with a video showing you what it does and how to create YouTube thumbnails with ease. Second, I will talk about the importance of using thumbnails. If you get this wrong, YouTube may not even show your video in the search results.. proof is below. Finally, if you buy Thumbnail Blaster through this page, I will also send you the Thumbnail Blaster bonuses found at the bottom of this page. I'll give you the simplified answer first. 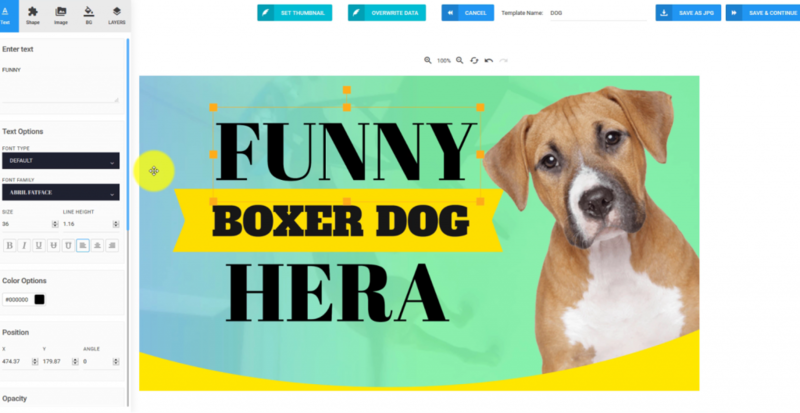 It's a online editing app that is pre-populated with attention-grabbing YouTube thumbnails you can edit to your satisfaction making them as unique as you want in as little as 3 clicks. Thumbnails are the #1 factor that influences if someone will click your video or not. 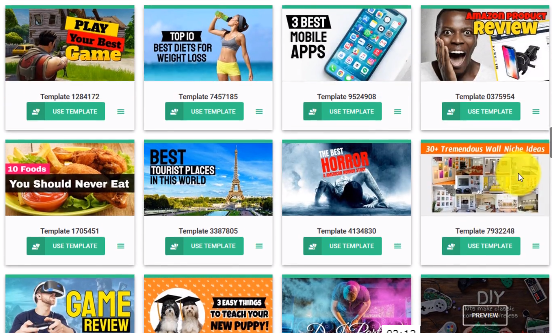 Thumbnail Blaster makes the process super simple by giving you many templates to choose from. 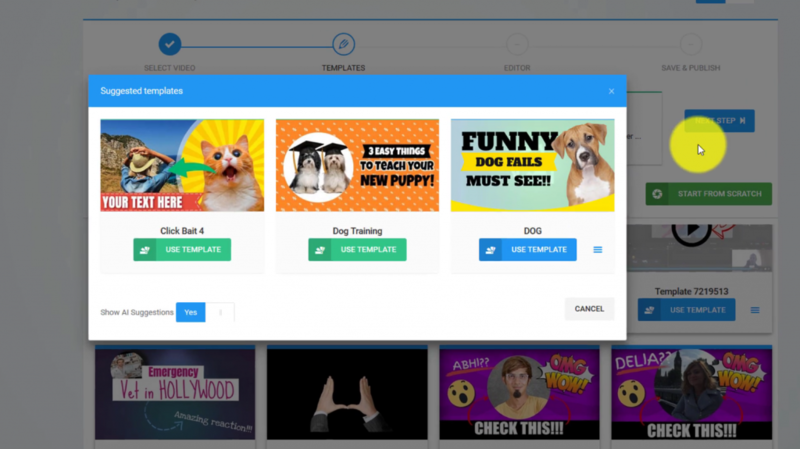 After selecting your template, you can edit the text, images, size and more to make it fit your style for an eye-popping thumbnail that will get people clicking on your video! Using this app is very easy and actually quite fun. The process is as simple as choosing a pre-made template (or starting from scratch), changing your text, graphics, emojis.. etc. then uploading to your YouTube account. You even have the option to SPLIT TEST your YouTube thumbnails! Watch this Thumbnail Blaster Review video to see how it works. 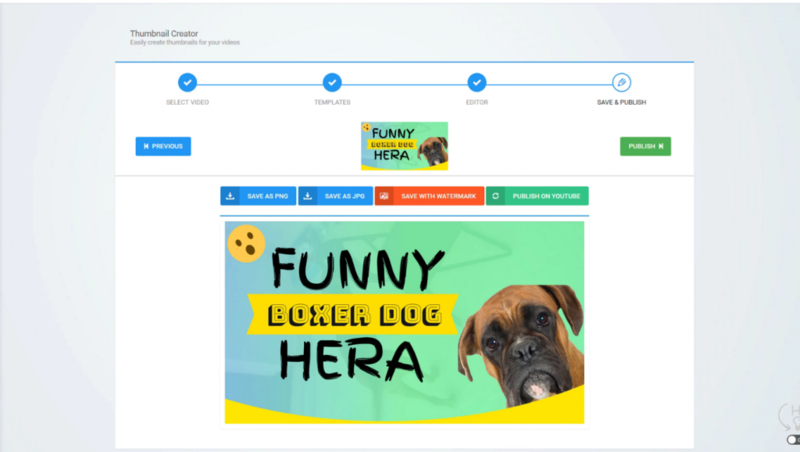 So just to recap, all you have to do is log into your Thumbnail Blaster dashboard, pick a template, edit and upload.. then done! Thumbnails are an easy way to give people a quick understanding of what you video is about. If your thumbnail is dull and boring, then chances are it will be skipped over as viewers are drawn more to the flashy, attention grabbing video thumbnails that will get clicked on. So honestly, what's the point of creating a high quality video if you can't get clicks? But be CAREFUL as YouTube can actually read your thumbnail and can prevent your video from even showing if found to be in one of it's offensive categories. For a great starting place to learn about making YouTube thumbnails, check out the Creators Academy lesson. Ready to take your YouTube marketing to a whole new level? Check out my bonuses you get when you buy Thumbnail Blaster through a link on this page. Bonuses will be added soon!